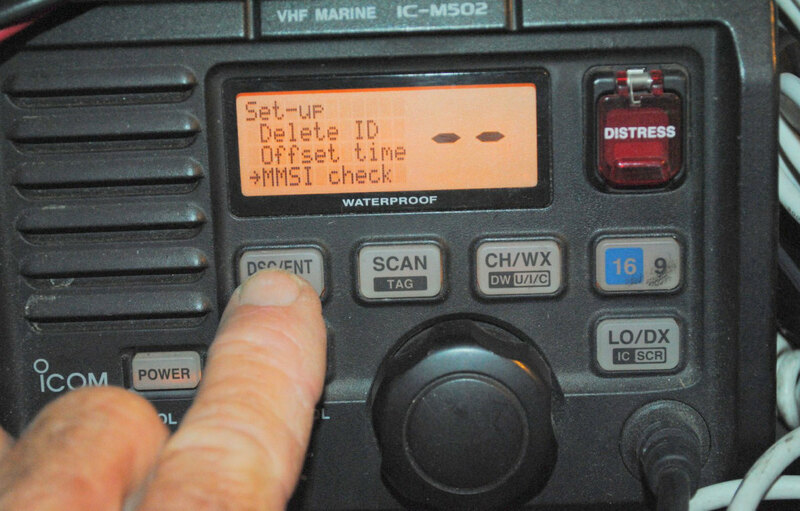 MMSI is a unique 9-digit number that is assigned to a vessel's marine radio equipment. It is Internationally standardized and managed by the International Telecommunications Union (ICU). It can be critical for travel in both domestic and international waters as it helps emergency services to accurately identify you and/or your vessel. With the touch of a button, your position and type of distress can be sent out, transmitting your position and type of distress or safety incident. Who issues a MMSI and do I need a MMSI? How can you help me obtain a MMSI? We can act as the liaison with the FCC to quickly and easily help you obtain your MMSI. Contact us for more information!